If you find yourself experiencing balance problems or fatigue when entering exiting or standing in the shower the Lifestyle Suction Rail can help. 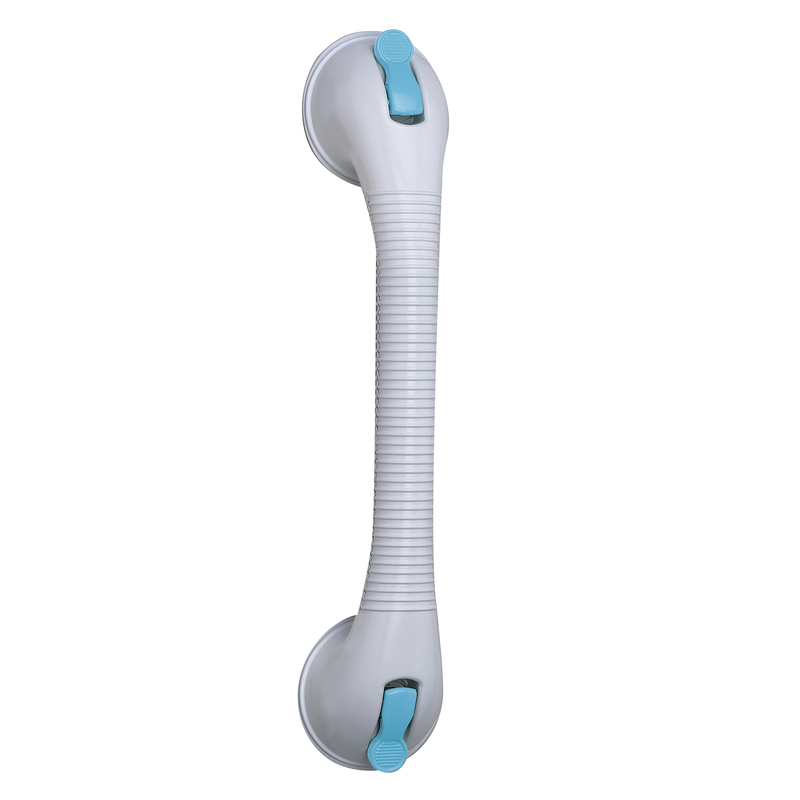 The powerful suction of the rail keeps it firmly fixed to your shower wall giving you a strong and secure handhold. Easy to use the rail installs in seconds without tools for enhanced bathroom accessibility.